Sooooo many books, so little time. A phrase uttered by all of us at some point, especially in the turn from one year to another. I had good intentions to read all of these books in 2014, but aren't the intentions always good? 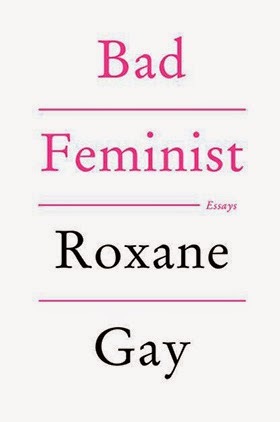 Bad Feminist, by Roxane Gay - Own it! This collection of essays is great to dip into when you feel the mood on ya. I need to dip back in and finish it. 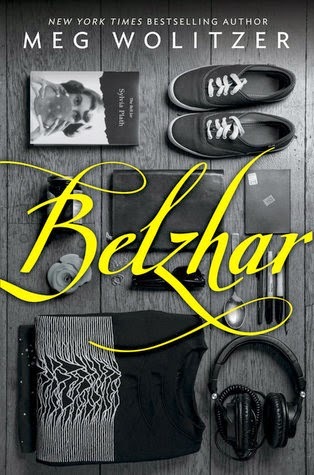 Belzhar, by Meg Wolitzer - Own it! I'm not the biggest YA reader, but I'll read anything Wolitzer writes. 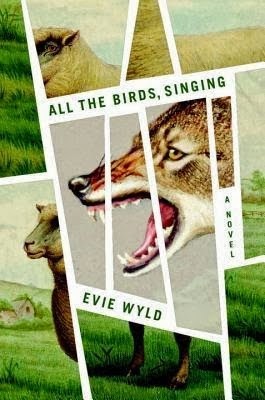 All the Birds, Singing, by Evie Wyld - Downloaded the sample, and I'm sold! Will be downloading this one for realz. 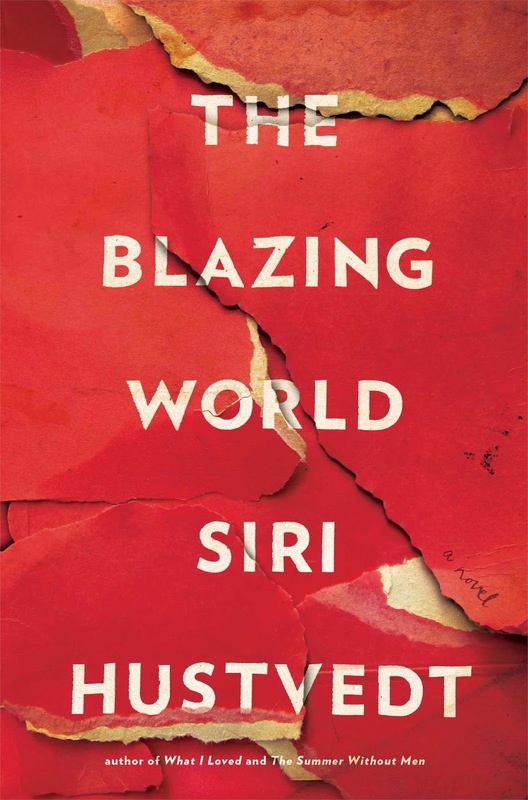 The Blazing World, by Siri Hustvedt - I received a digital ARC of this one, but it fell prey to my slump. I love her, so I'll definitely get back to it. 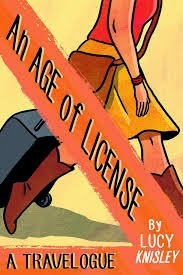 An Age of License, by Lucy Knisley - I should just pre-order all of Knisley's stuff. I always read her work, but sometimes not in a timely manner. 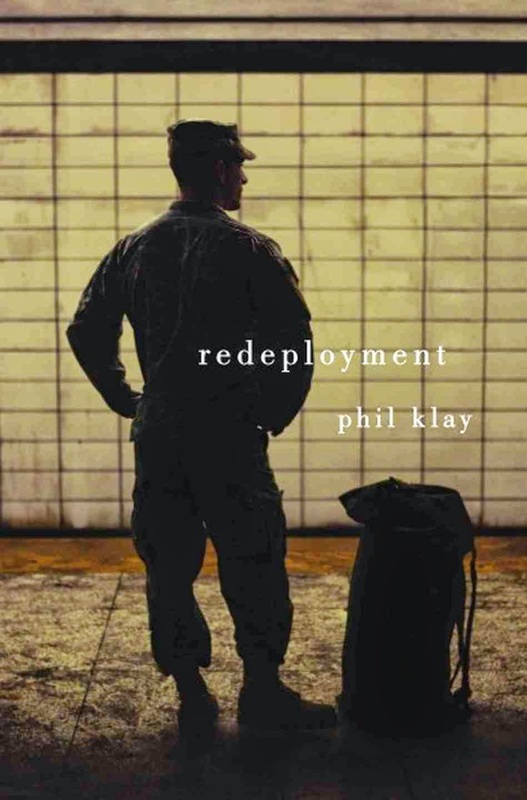 Redeployment, by Phil Klay - Came to my attention late in the year and it's been on my radar ever since. Even moreso now that it's a Tournament of Books contender. 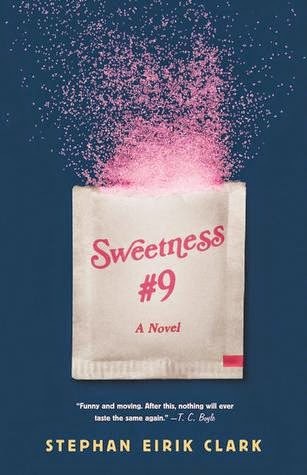 Sweetness #9, by Stephan Eirik Clark - Own it! It's sitting on my ereader. I've talked about wanting to read this one endlessly. I'm starting to annoy myself. 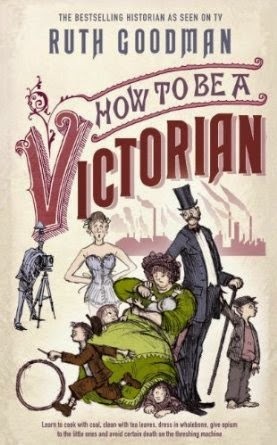 How to Be a Victorian, by Ruth Goodman - Own it! I've also talked about this one out the wahoo. I have a beautiful hardcover from the Panels holiday armadillo exchange. 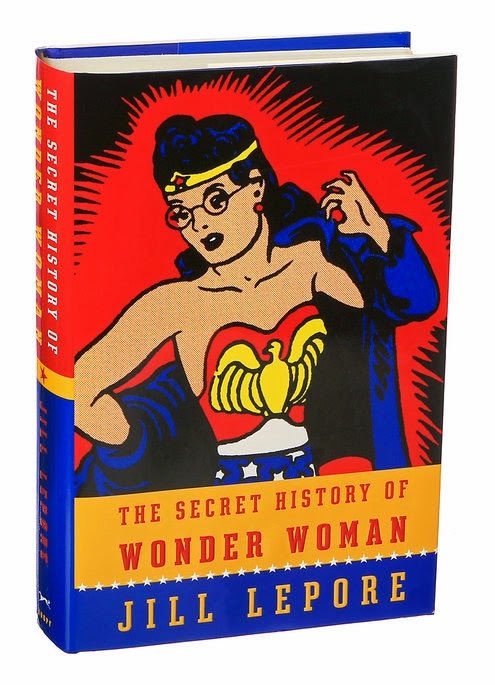 The Secret History of Wonder Woman, by Jill Lepore - Own it! Chilling on the e-reader one tenth read. Hmmphf. 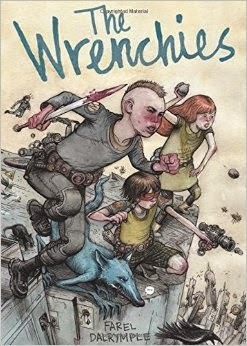 The Wrenchies, by Farel Dalrymple - I will own it! Which 2014 books are still tempting you? I'm with you on Bad Feminist - I've heard so many great things about that book! What I've read, I've liked. She's far more tuned in to pop culture than I am, so I wasn't familiar with some of those bits, but she is great at contextualizing. Belzhar is on my list to read soon. I hope we like it, Kay! 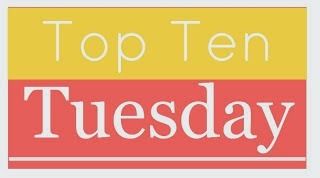 Belzhar made my Top 10 list too! And, after reading The Wife, I will also read anything Wolitzer writes. I didn't get to Bad Feminist either (but did love An Untamed State) and Redeployment looks interestings, but I never added it to my TBR b/c, like you, it was so late in the year and I had too much to read! Yay! I have The Ten Year Nap and The Uncoupling on my TBR as well, so I'm excited to give those a try sometime. Cheers to a good 2015! It's looking pretty promising from here! I just bought Belzhar and hadn't heard anything about it! I'm glad to see some good things about the book and author because I hadn't heard of her. Woo hoo! I may have just picked a good one! From what I read on ze blogs, it's WONDERFUL! I think we're in for a treat, Kristina! How much time do you have? I have a huge list of books that are tempting me. I haven't read any of those on your list either. I know the feeling. They're always heckling me from the shelves. It's nice to "shop" my own TBR for good stuff that I overlooked. I had most of these on my shelves last year, but never had a chance/energy to read them. I hope you enjoy them! Thanks, Vasilly! The year is off to a good start for me (and I hope for you, too). Maybe we can keep it rolling. Thanks for stopping by, Tori! OMG SO MANY BOOKS! I have several of these. I DID read Sweetness #9. And Age of License (it was great, of course). Right??? So many books, so few hours in the day. I an look at my shelves and see so many books I didn't read in 2014....many more than 10 I'm afraid. I was going to read Sweetness #9, but something else came up. You're so good about reading your backlists...good luck! The Blazing World is still sitting on my shelf and I definitely need to get to it. I feel like it's one that kind of fell under the radar last year, but I have a sense I would love it. I've loved so much of her stuff. Except The Summer Without Men (bleck). I hope you like it when you get to it! I have Belzhar on my list too. Thanks for reminding me about The Blazing World! I wanted to read it, but somehow forgot about it altogether. All the Birds Singing and The Blazing World are definitely two books I am sorry to have missed last year and will make a point to pick up soon (I hope). There were just so many good books published last year! I read mostly new releases and ARCs and am still amazed at how few of the new releases I actually read. It was a good year for new books. I think I read more new stuff last year than I typically do. Still a good sprinkling of backlist, but the new publications were so tempting! Me too! So many books, so little time. You list a few titles I am interested in that didn't make my list: Bad Feminist, The Secret History of Wonder Woman, and Redeployment in particular. They all sound good though! I started Bad Feminist but haven't finished it yet! Really loved what I've read so far though. And All the Birds Singing is on my coffee table right now waiting to be read :) Looking forward to that one! Oohh, All the Birds, Singing is so pretty. I bet it looks good there staring back from your coffee table. Now let's get off our butts and finish Bad Feminist! I can’t believe some of these books are still on your list (Bad Feminist and Wonder Woman come to mind). Good luck! Right? Wonder Woman was super interesting but kind of dense, so it fell prey to my slumpiness. Oh gosh yes. More infinite time bubbles for sure. I'd even take a time turner a la Hermione from Harry Potter. I've yet to read any Wolitzer. I feel like I"m missing out! The Wife is such a good place to start. Short and powerful. Bad Feminist and Belzhar for me, too! She's awesome! Check her out on Twitter. She's hilarious. Her books, not always hilarious...far more thinky, but she's a hoot. Right? That's the curse, man. You better get to Bad Feminist. It was a real joy. I need to get to The Blazing World and Station Eleven. If Station Eleven starts to get any more popular I probably won't want to read it. I love what I've read of Bad Feminist and The Blazing World, but the slump got squarely in the way last year. I was surprised how much I liked Station Eleven in light of the hype. It had a lot stacked against it: multiple perspectives and all. I waaaant How to be a Victorian! But I have so much nonfiction around me right now, and I can only handle one nonfiction book on the go at once. I like to read them a few chapters at a time right before I go to bed; they are a sometimes food. So I have a history apiece of Namibia and the Congo right now, plus a book about how people create avatars and how they behave in online worlds, and that is already more nonfiction than I can handle. LOL, I lucked out when my Panels pal sent it to me. The hardcover is GORGEOUS. That sounds like some weighty non-fic you have on the go right now! A bunch of these are on my list too -- Belzhar, Sweetness #9, The Secret History of Wonder Woman... it's impossible to keep up! I didn't know Knisley had another book out - hooray! I loved Relish. I don't know if it's even from 2014, but I feel like I've seen some reviews recently that just rave about Karen Joy Fowler's We Are All Completely Beside Ourselves, so I have that on tap to read soon. Only 10? I have at least fifty still lingering on my TBR shelves! I actually read four of these. And I liked three of them (All the Birds, Singing was just not for me.) But The Age of License is great. I read it in the first week of Hawthorne's life, mostly in the middle of the night.